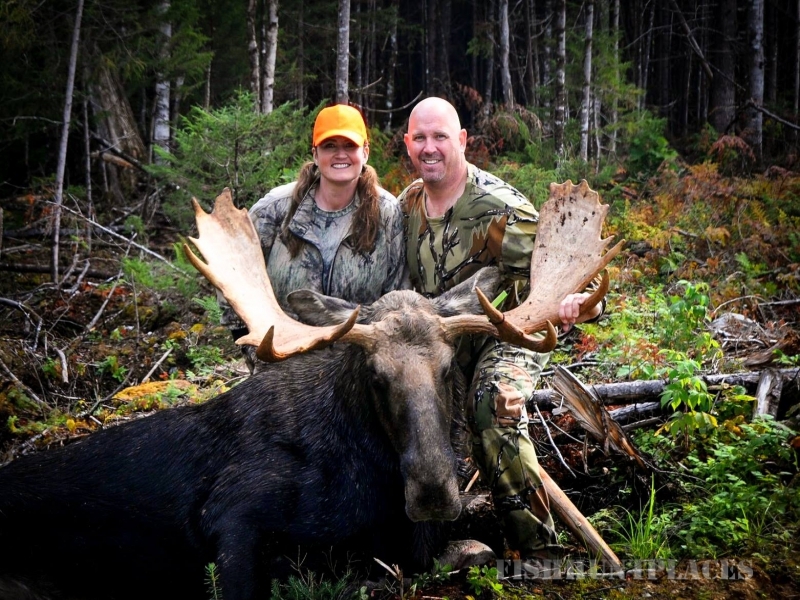 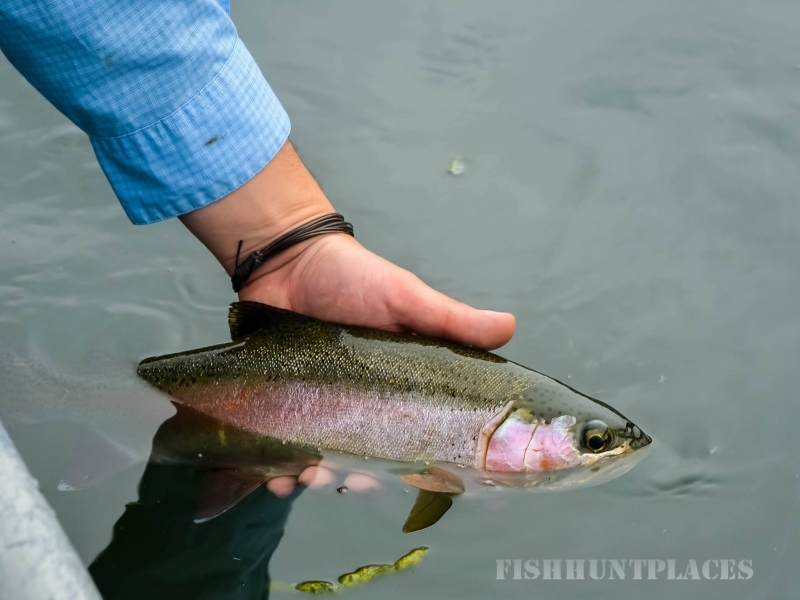 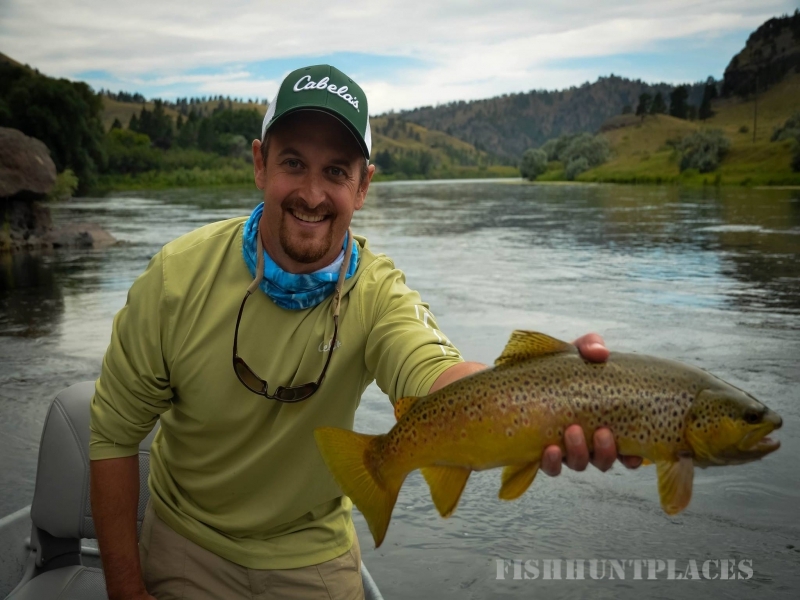 For many of us, hunting and fishing trips are a serious commitment of both time and money. 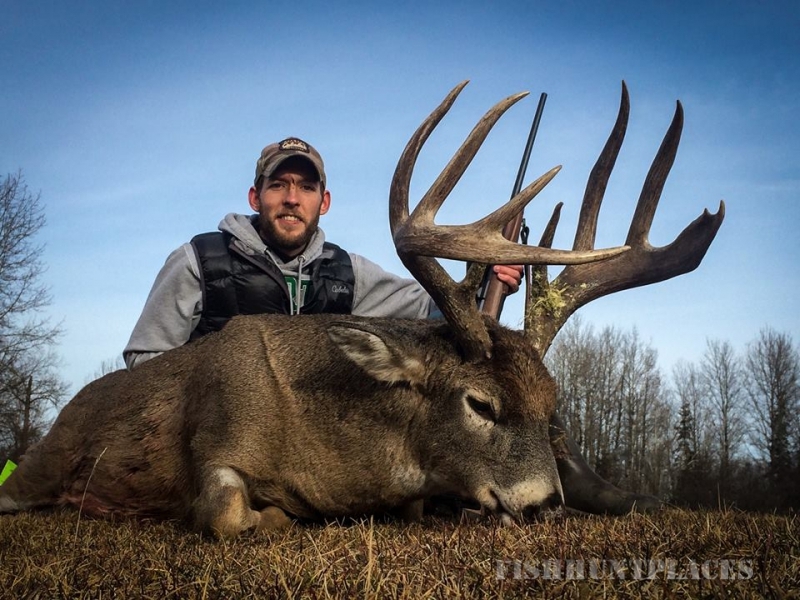 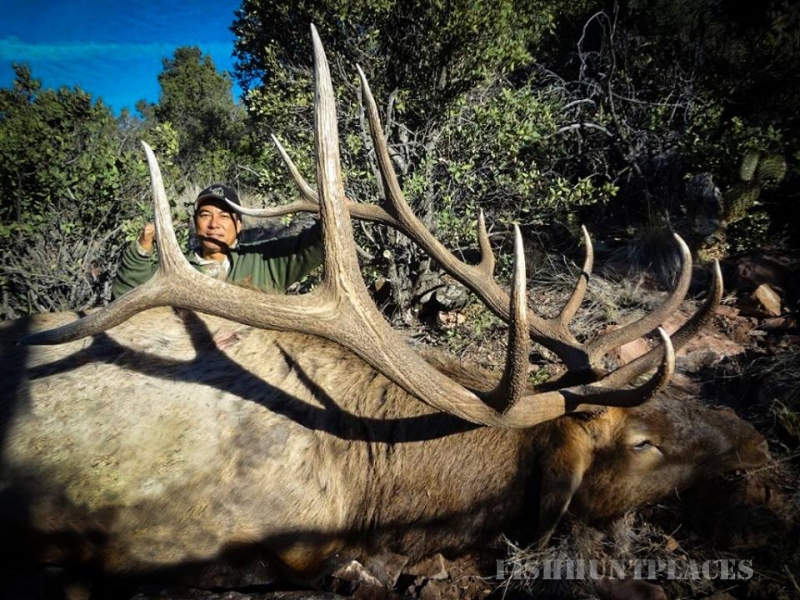 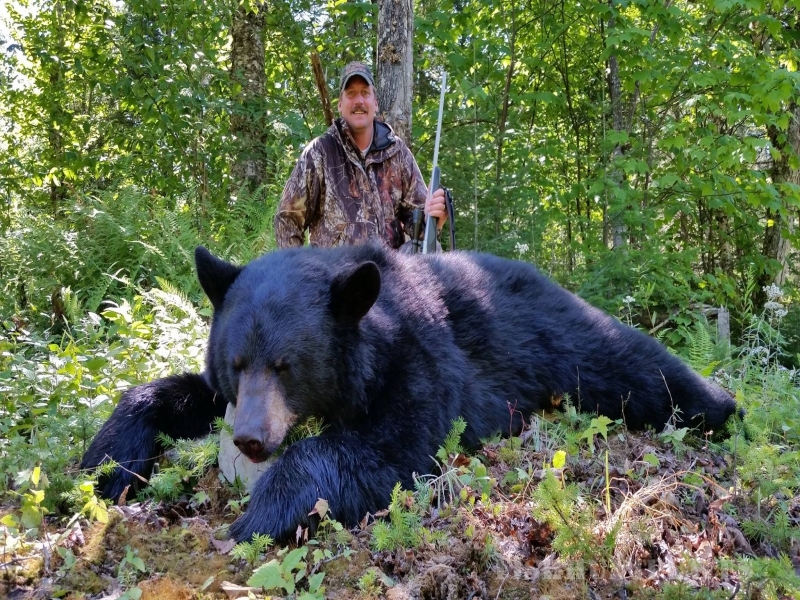 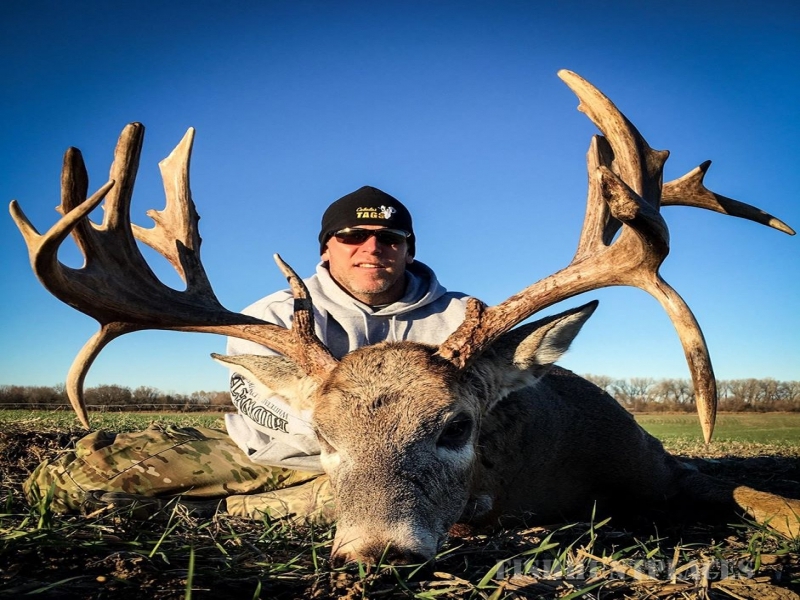 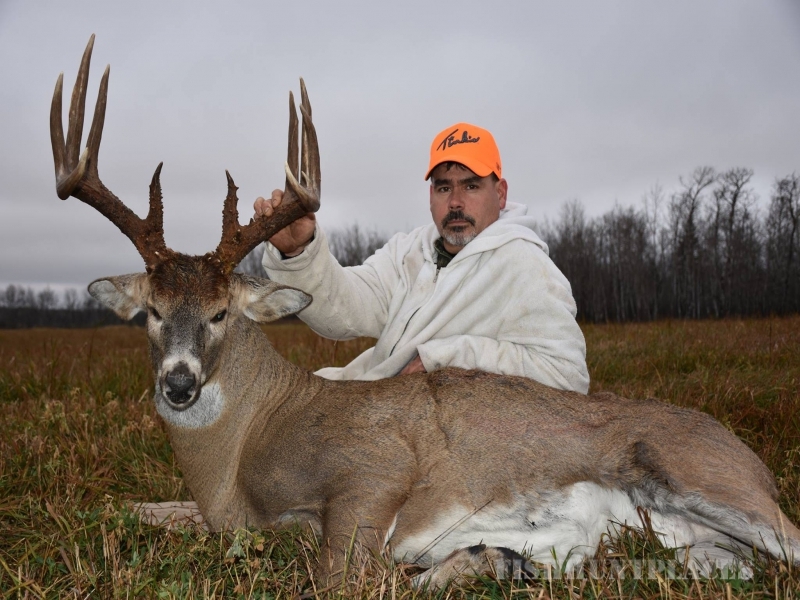 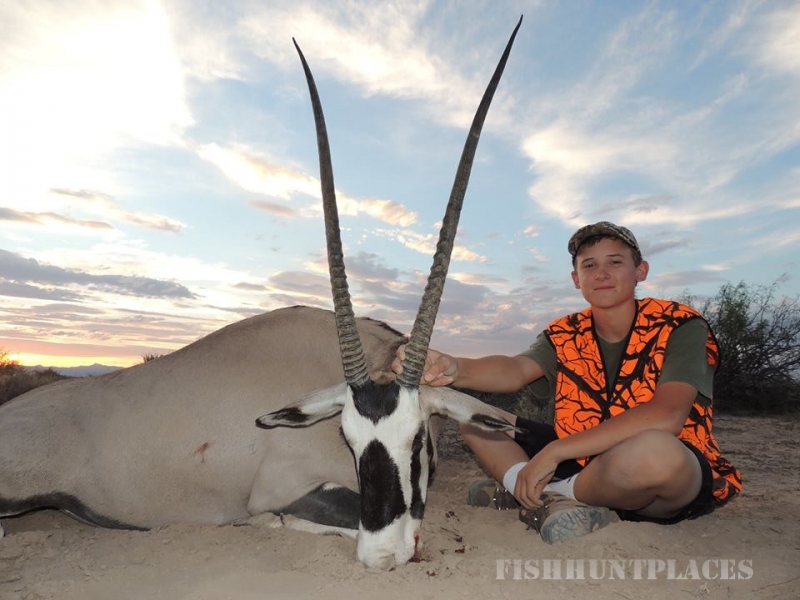 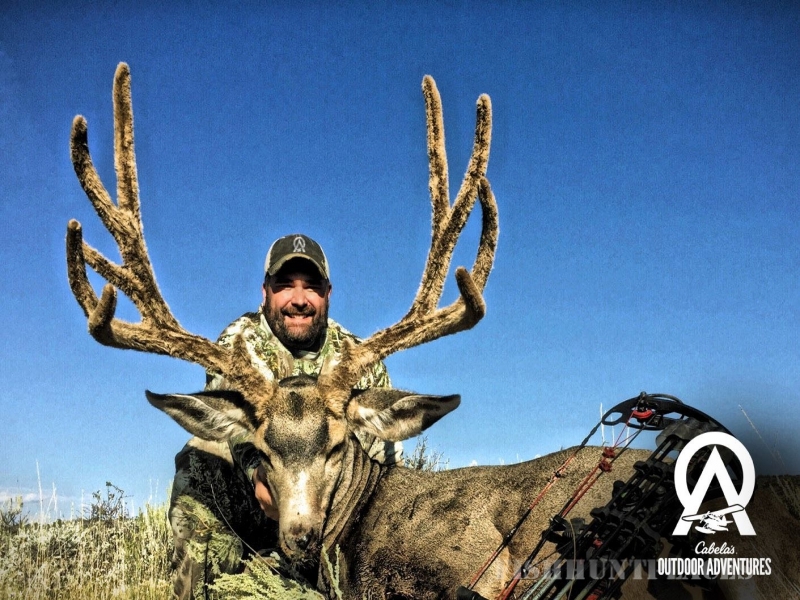 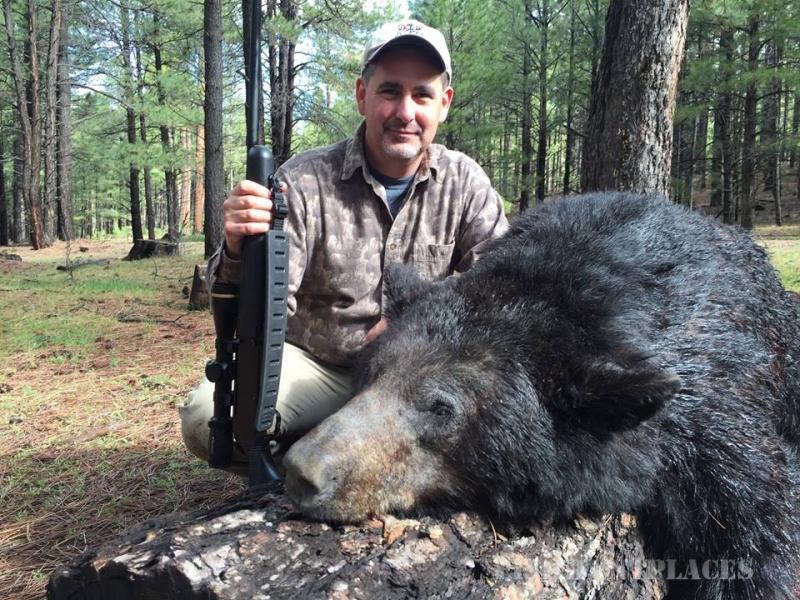 Good trophy-producing areas are becoming increasingly difficult to find. 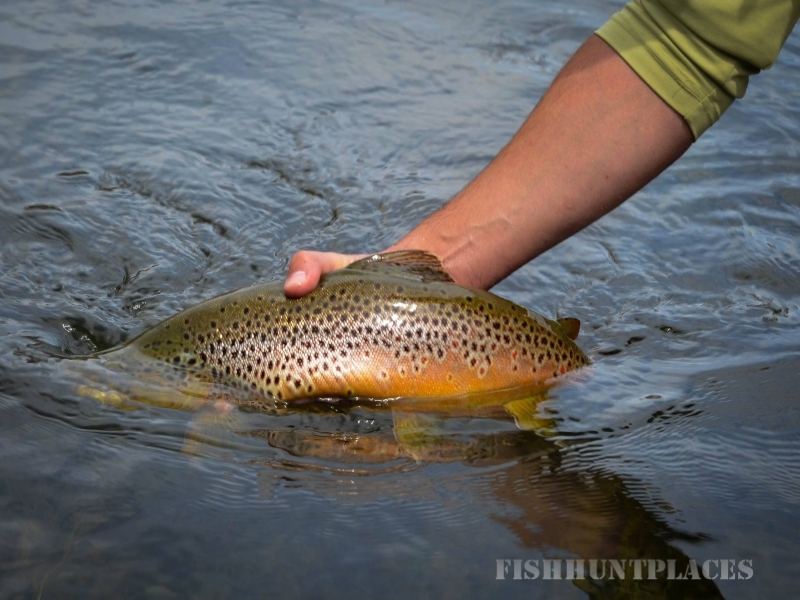 The only way to ensure the best areas and operators is to spend a lot of effort, time and money researching new destinations. 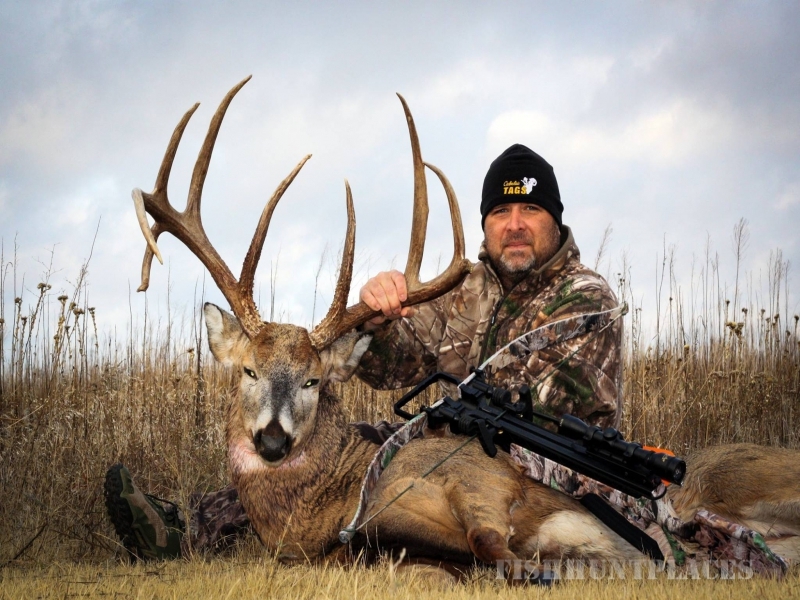 Cabela's does this research free for you. 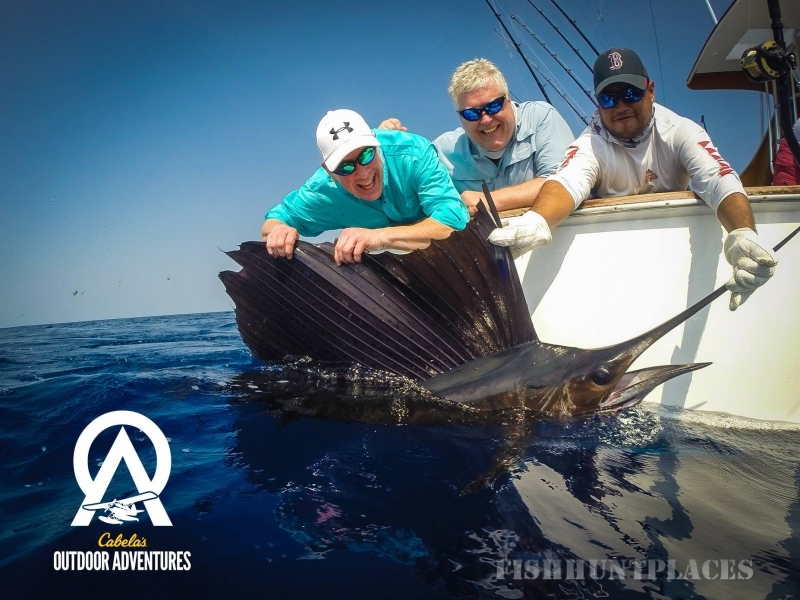 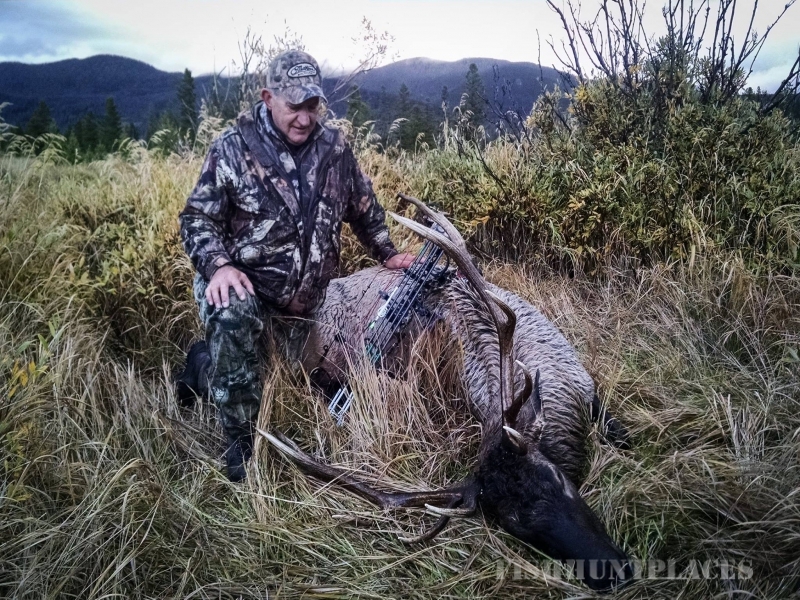 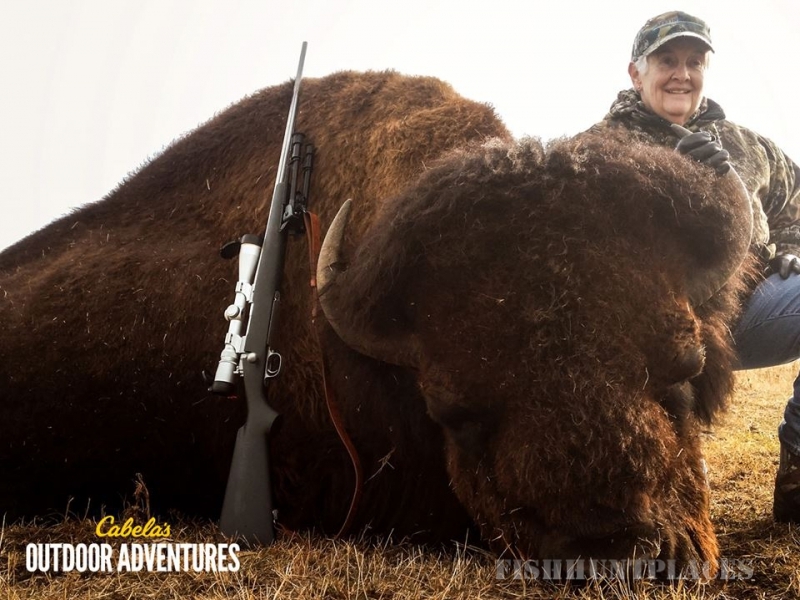 By booking your trip through Cabela's Outdoor Adventures, you will assure yourself of being in a good location with a reputable operator, a courtesy from your Legendary Outfitters®.